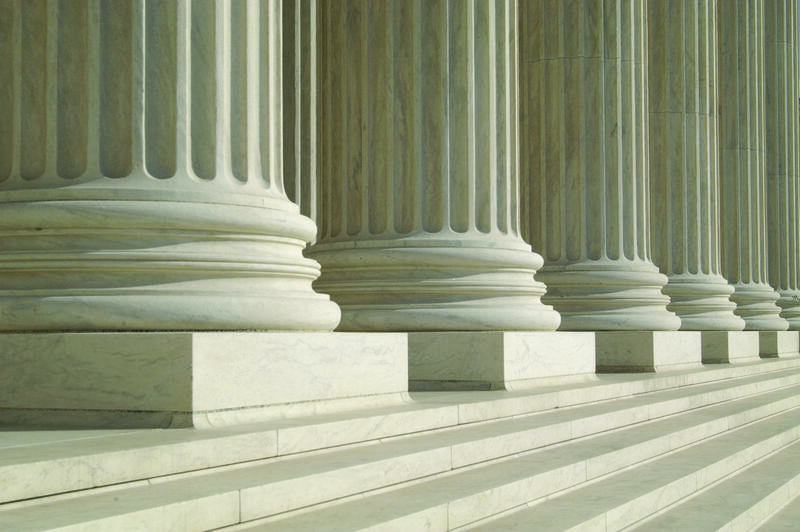 Today, the Federal Circuit issued its en banc order in Akamai v. Limelight on remand from the Supreme Court, addressing the scope of direct infringement of a method claim under 271(a). The Federal Circuit held that for direct infringement “all steps of a claimed method [must be] performed by or attributable to a single entity.” Slip Op. at 4. An entity could only be responsible for others’ performance of method steps if: (1) the entity directs or controls others’ performance under general principles of vicarious liability, or (2) where the actors form a joint enterprise. Id. The Court noted that previous 271(a) holdings found vicarious liability via agency or contractual agreements. However, in the instant case, the Federal Circuit expanded liability to include situations “when an alleged infringer conditions participation in an activity or receipt of a benefit upon performance of a step or steps of a patented method and establishes the manner or timing of that performance.” Slip Op. at 5. The Court also explained traditional joint enterprise liability. Id. at 5-6. In summation, the en banc court explained that “Section 271(a) is not limited solely to principal-agent relationships, contractual arrangements, and joint enterprise, as the vacated panel decision held. Rather, to determine direct infringement, we consider whether all method steps can be attributed to a single entity.” Id. In the claimed invention at issue, Limelight carried out each of the claimed steps except for a “tagging” step, which the parties agreed was carried out by Limelight’s customers. The CAFC reversed the district court and held there was sufficient evidence to find that Limelight directs or controls its customers’ performance of the tagging step, such that the tagging step is attributable to Limelight. Slip Op. at 7. Specifically, “Limelight conditions its customers’ use of its content delivery network upon its customers’ performance of the tagging and serving steps, and that Limelight establishes the manner or timing of its customers’ performance.” Id. The Court pointed to evidence that Limelight conditions its customers’ use of its system on the customers’ use of the tagging function, and that Limelight provided instructions, and detailed technical assistance. Check out the Fish Litigation Blog for regular Federal Circuit updates. "Post Limelight, Could Patent Act Be More User-Friendly?"